Missionary life in Peru brought great challenges to Harvey Mast and his family. But amidst tribulation and sometimes deep anguish, God gave joy, peace, and spiritual growth. 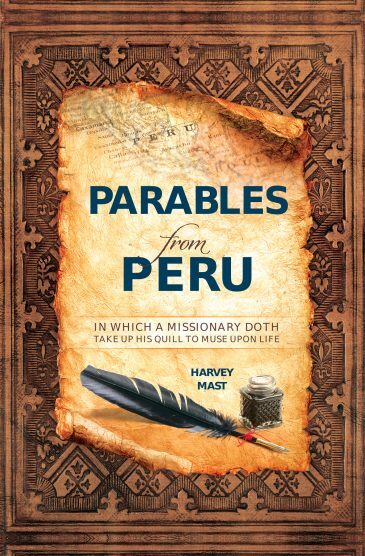 In these heartfelt parables written in a style harking back to yesteryear, Harvey shares some of the lessons God taught them through both the lighter moments and the soul-moving low points of their sojourn. There is more to these enjoyable stories than first meets the eye. 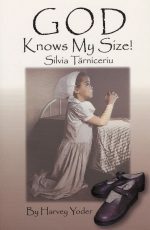 Born through contemplation and prayer, each parable contains deeper meaning and insights for Christian living that will bless your own walk with the Lord.